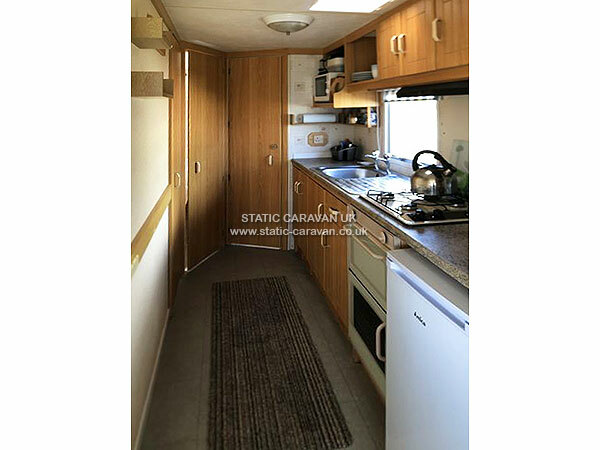 BOOKING NOW FOR 2019 Please see our other caravan No.32 if there is no availability for the week you want and you don't have a dog. 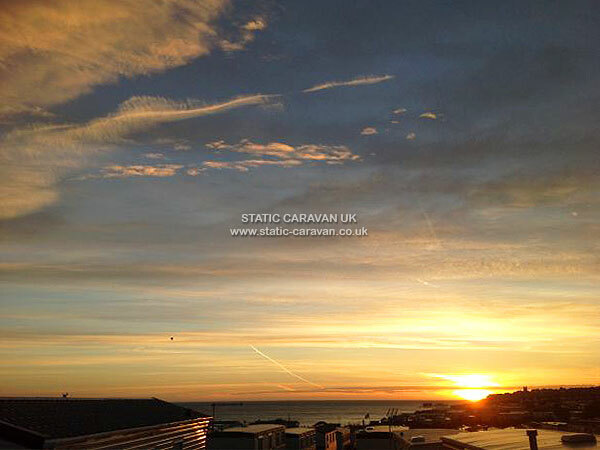 This is a perfect caravan for families and couples.We will consider weekend or mid-week breaks of three to four days. (Please contact for further information). 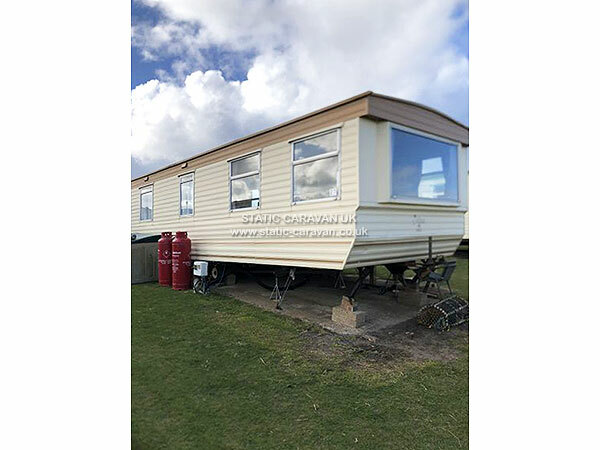 It sleeps up to six, has two bedrooms (the second bedroom's beds can be joined or left as two singles) and is situated on The Gap, a caravan site on Beach Road, East Runton. 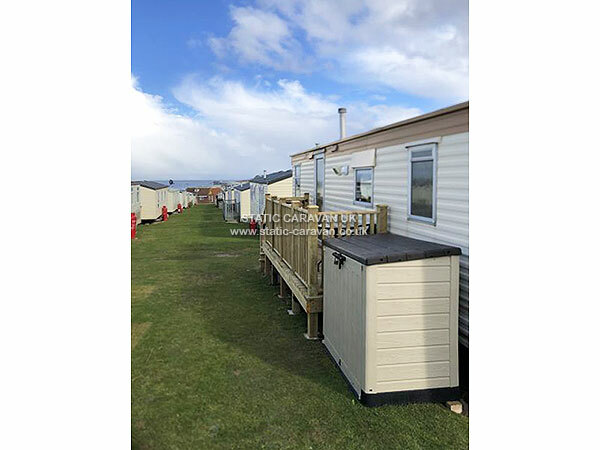 Because of its position on the site, there is parking either side of the caravan, which leaves ample room for use of the tables and chairs and bbq (provided) for al fresco dining and play area for children. There is also a ground spike which a dog lead can be attached to. There is an LED TV with built in DVD player and HDMI port; the TV has freeview channels. 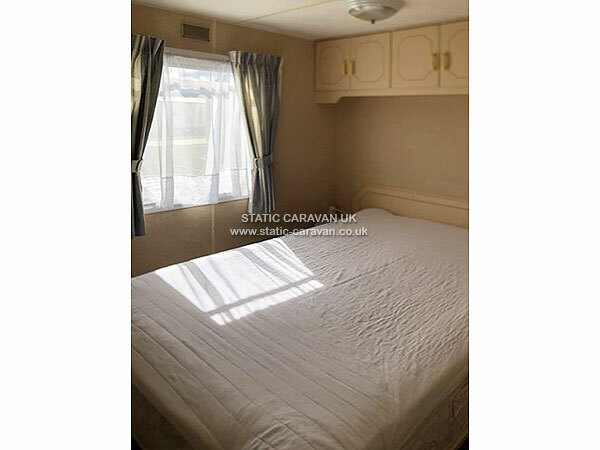 Internet access is provided on site by Caravan Connect. A hairdryer and straighteners are also provided. A stair gate, travel cot, several games inc: Monopoly, Cluedo, cards, colouring books, jigsaws, books and dvd's are indoors. We also provide two sunbeds and two fold up chairs that can be taken to the beach to enjoy the long summer days as well as a cool bag, ice packs and a picnic rug that can be used for days out.. 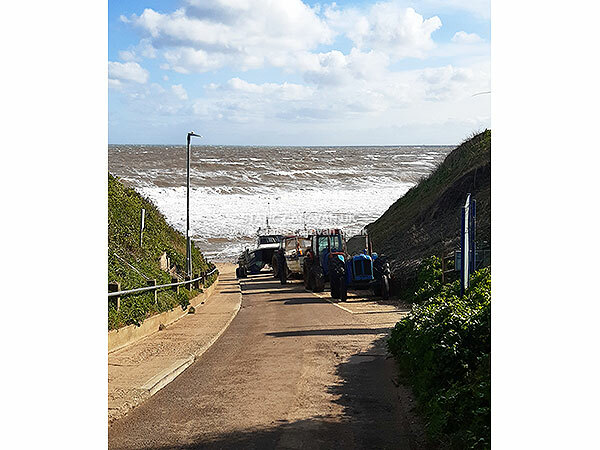 The site enjoys direct access to the beach and the shops and pubs in East Runton are a short walk away. There is also a club that provides live entertainment, karaoke as well as bingo a couple of times a week. 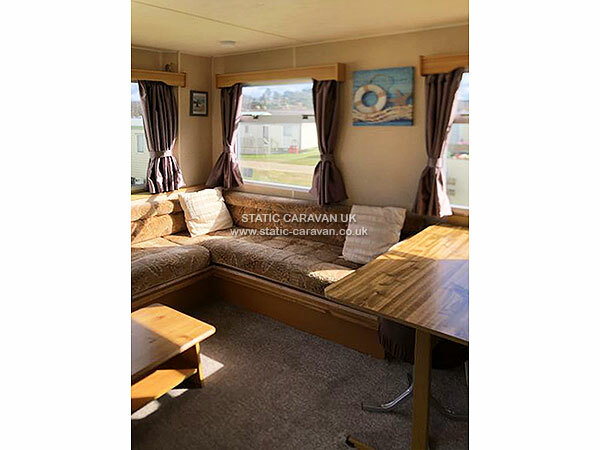 There is ample seating and the dining area converts to a double bed allowing up to six to sleep. 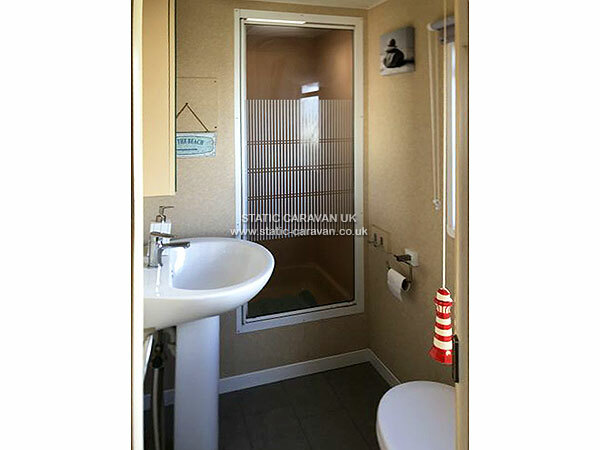 Toilet, shower and sink are in the washroom. 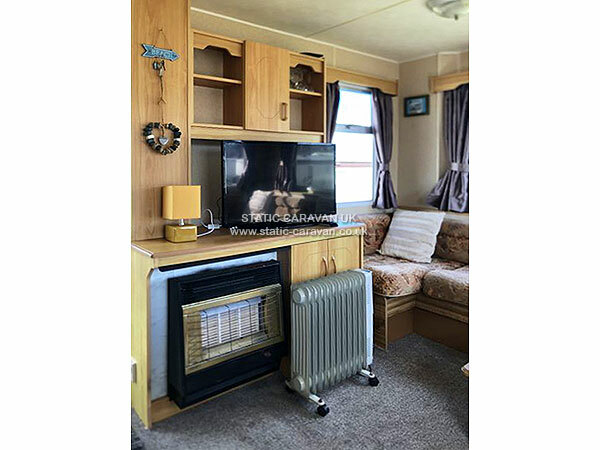 Heating is by gas fire and electric radiator and the kitchen includes a cooker, oven, fridge with freezer box, microwave, toaster and kettle. 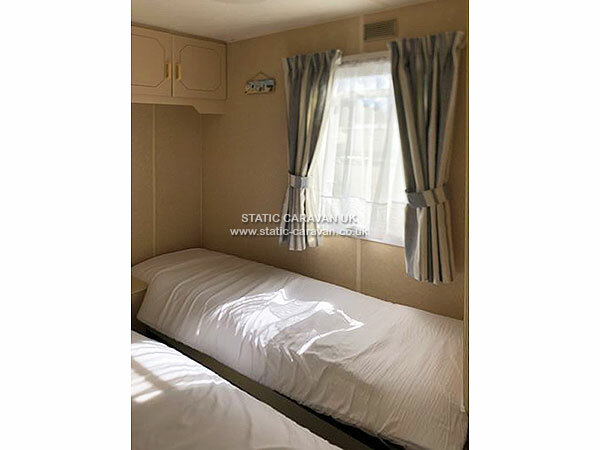 An iron and small table top ironing board are also included, a full size ironing board is in the site laundry room which also contains a coin operated washer and dryer.